Vans merges skate and surf culture with everyday style to produce sought-after shoes. From basic canvas styles, to leather and intricate patterns, Vans continues to push the envelope by producing unique footwear for all occasions. By utilizing unique materials and design, Vans continues to translate the rich heritage of surf and skate cultures into various modern, contemporary lifestyles. 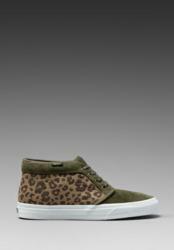 REVOLVEclothing.com has launched a selection of the latest styles from men’s original action sports footwear company, Vans. 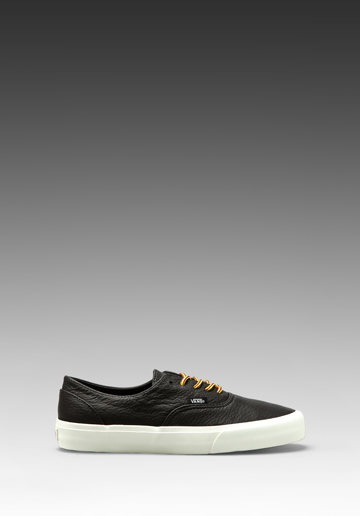 Recognized for trend-setting and innovative designs since 1966, Vans is a top choice for men worldwide. Carrying Vans “Off the Wall” footwear is part of REVOLVE’s ongoing mission to provide customers with shoes that make a bold fashion statement and showcase individual style. A pioneer in footwear for over 40 years, Vans originally launched with the skate culture in mind. Through the decades the brand has grown to be a favorite among extreme sports enthusiasts and everyday sneaker wearers alike who appreciate the mix of authentic creations and timeless classics. From basic canvas styles, to leather and intricate patterns, Vans continues to push the envelope by producing unique footwear for all occasions. 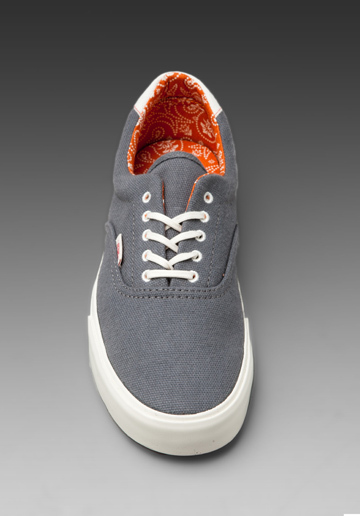 To check out the selection of men’s Vans available, as well as other top-name brands, visit REVOLVEclothing.com.